A bolide meteor bursting in the Earth's atmosphere is being blamed for a mysterious boom and accompanying bright flash over Grays Harbor County in western Washington state last Wednesday. The disruptive aerial explosion occurred shortly after 7 p.m., and was violent enough to shake the homes of residents. The Grays Harbor County Emergency Management department was initially unable to determine the cause of the phenomenon after contacting both the Federal Aviation Administration and the Western Air Defense Sector at Joint Base Lewis-McChord, but by yesterday the American Meteor Society had declared that an exploding bolide meteor had dropped hundreds, if not thousands, of meteorites over the county. 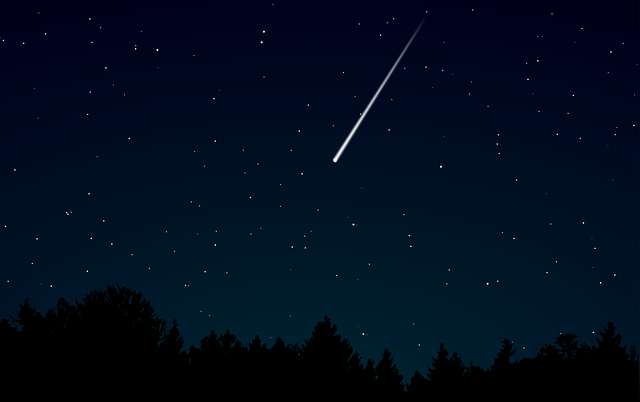 The meteor tracking organization had received 22 reports of a fireball over Washington, Oregon, and British Columbia, corresponding to the date and time of the event over Grays Harbor County. The last bolide meteor explosion of comparable size happened over Park Forest, Illinois, on March 26th, 2003, damaging homes and cars; although no injuries or fatalities were reported. No such damage has yet been reported in Washington.